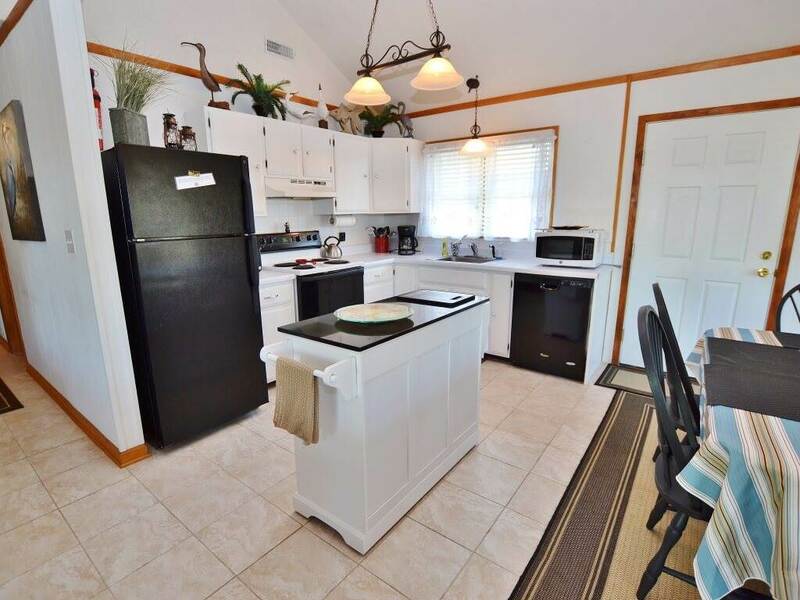 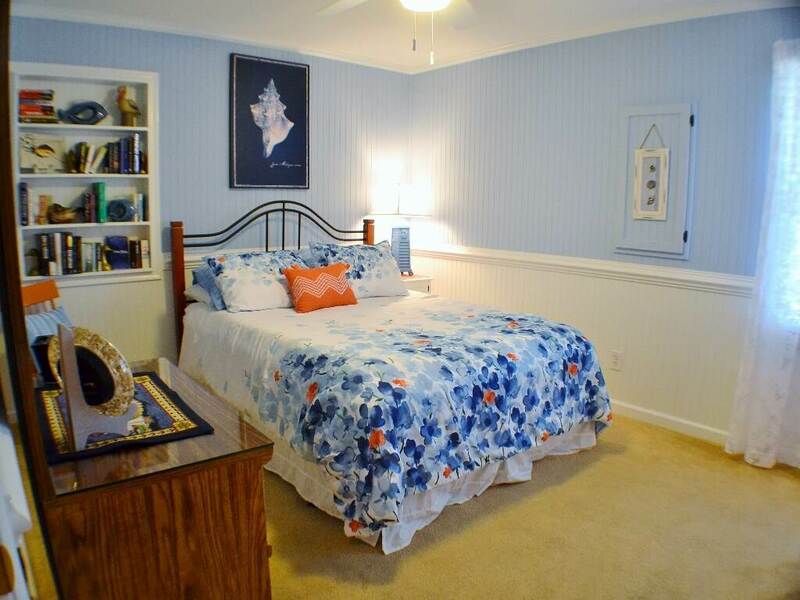 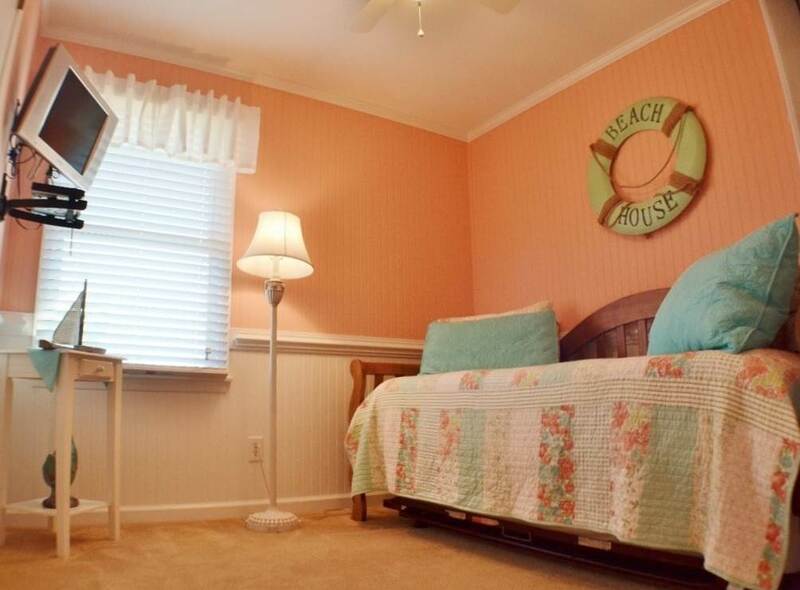 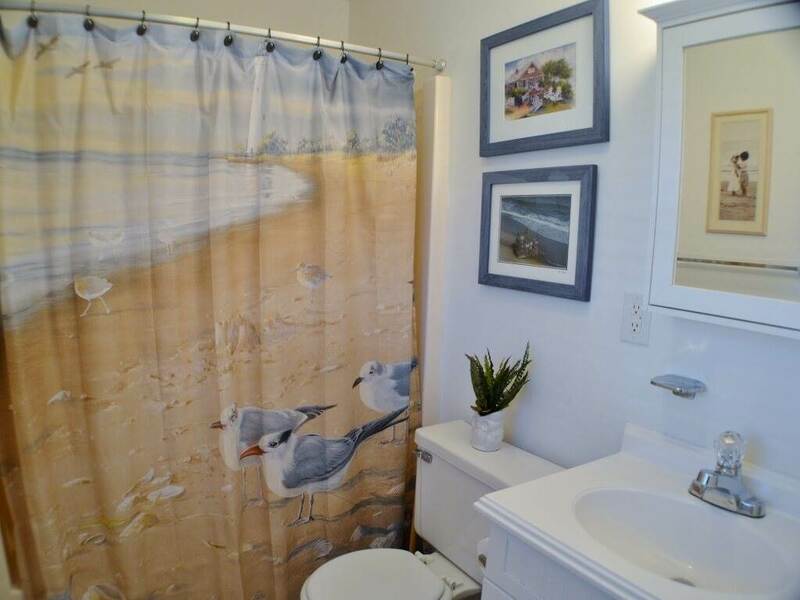 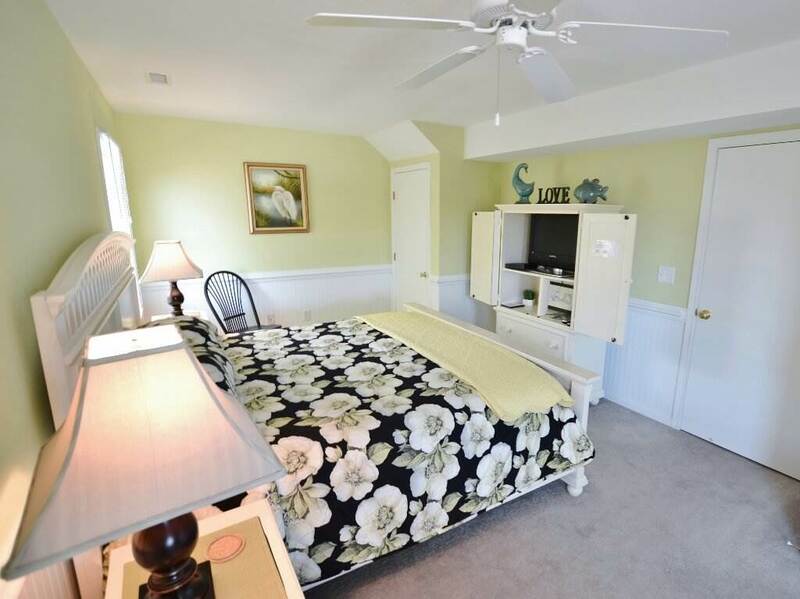 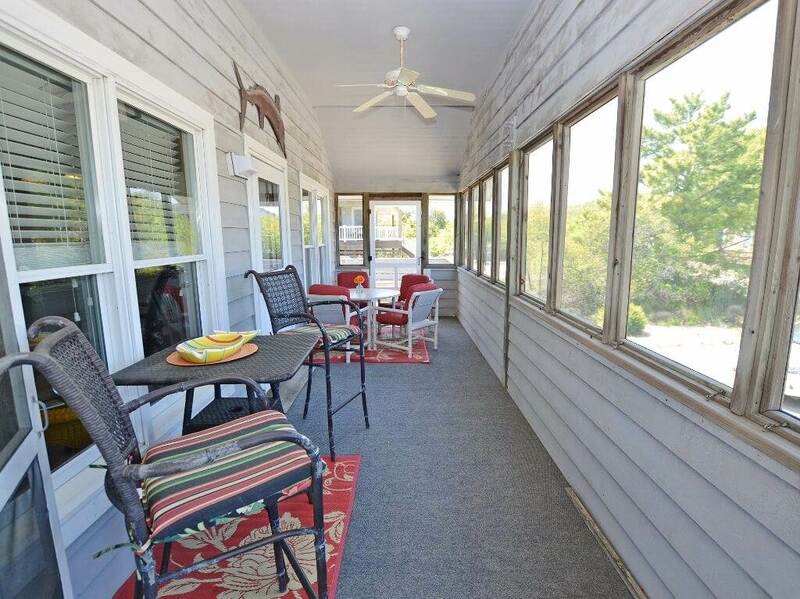 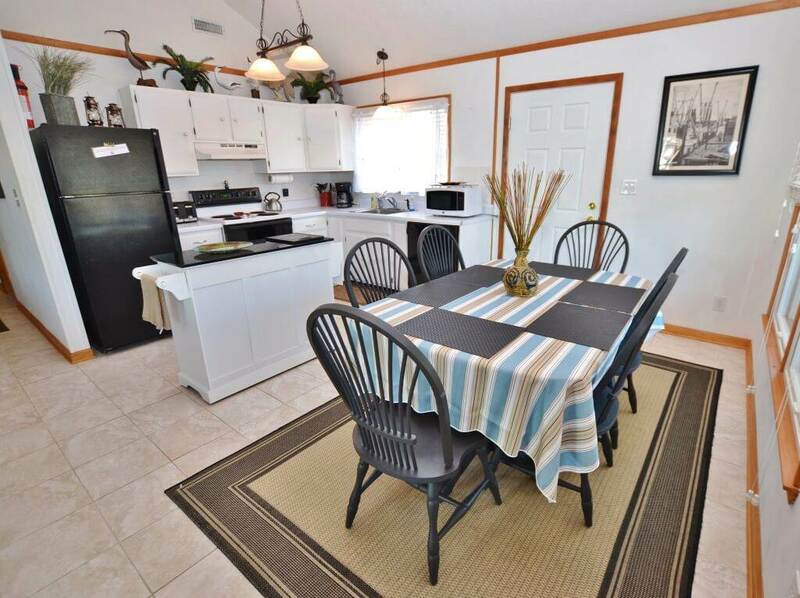 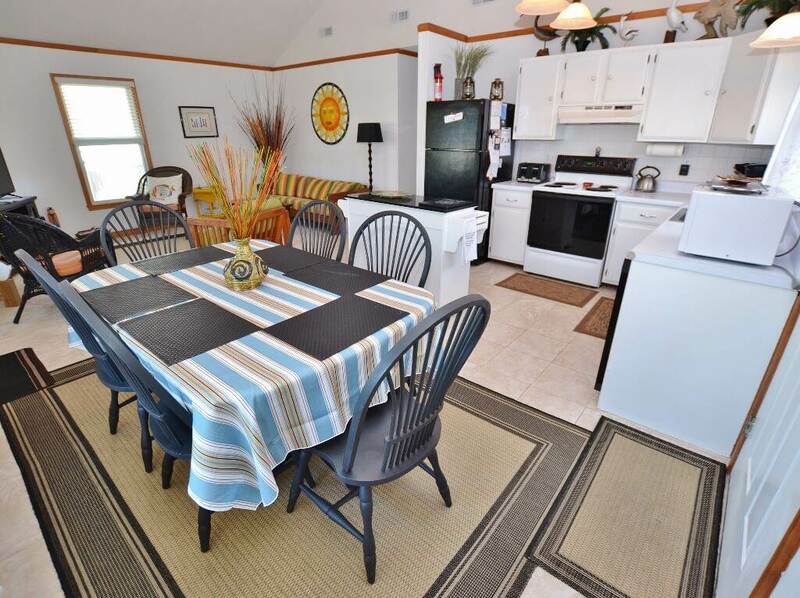 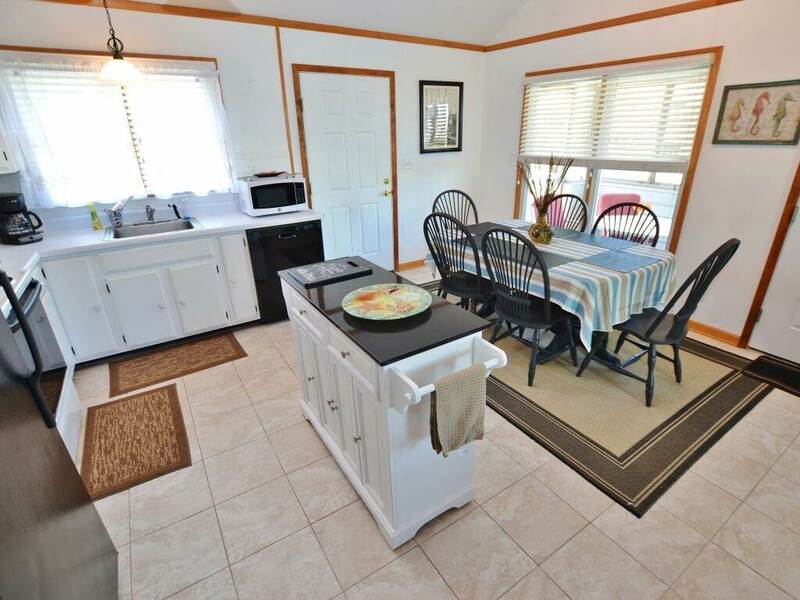 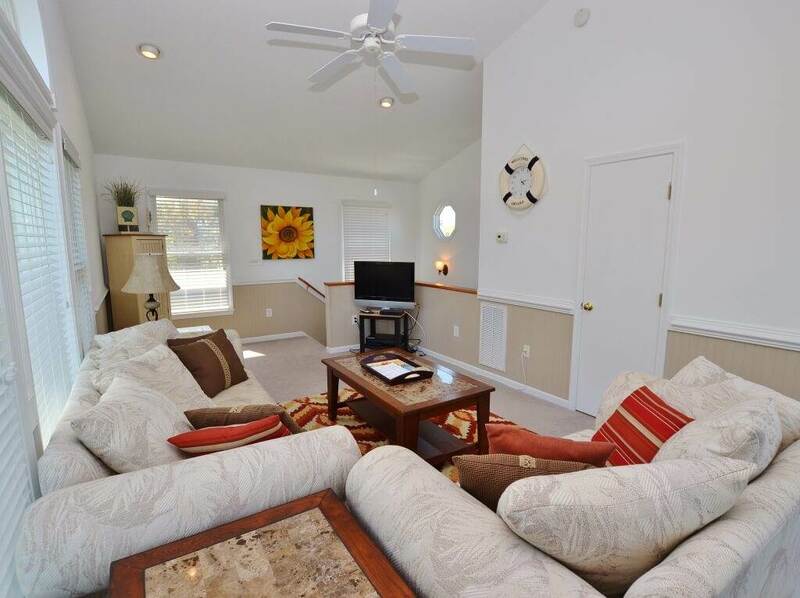 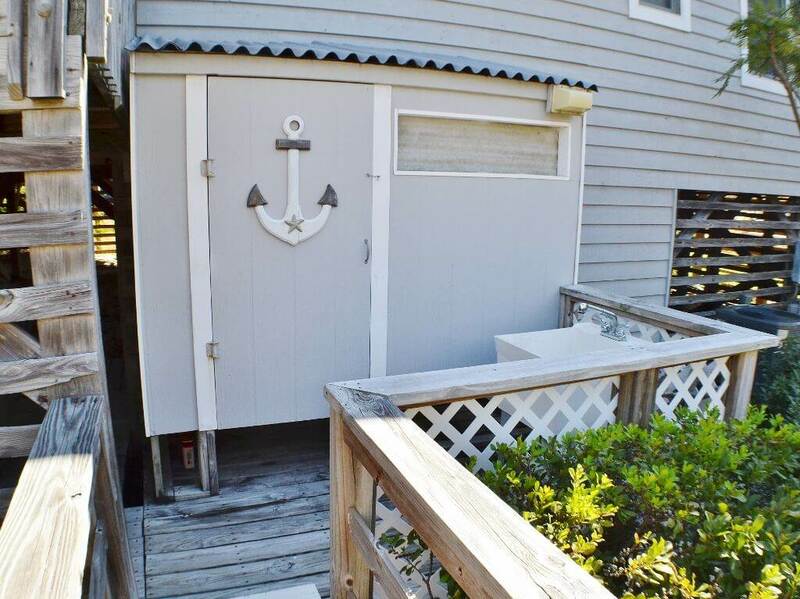 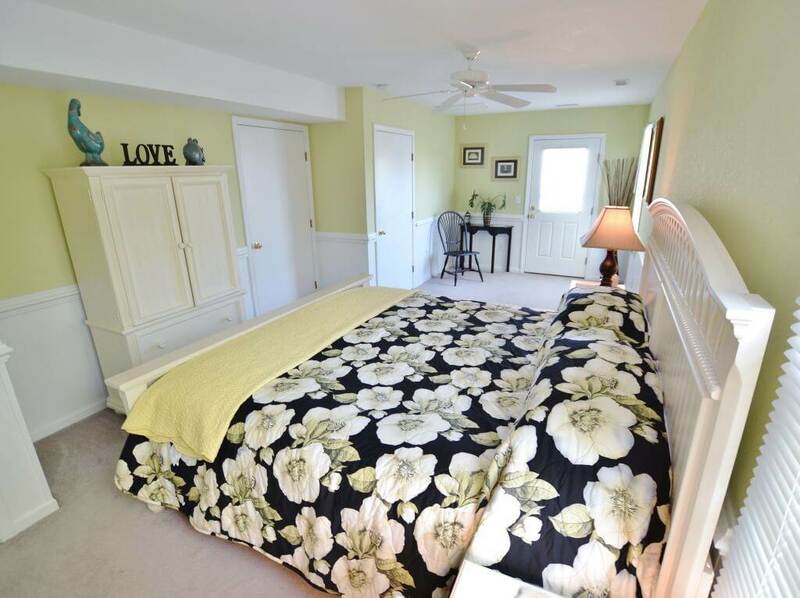 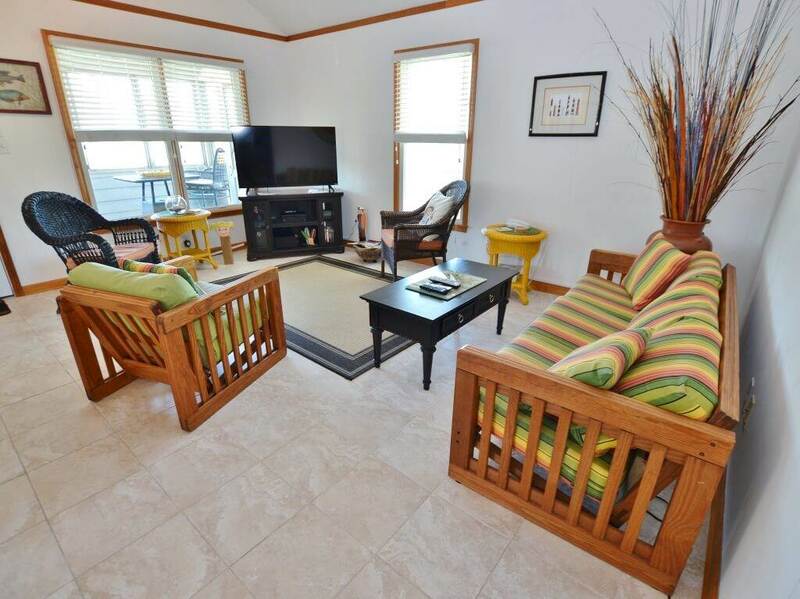 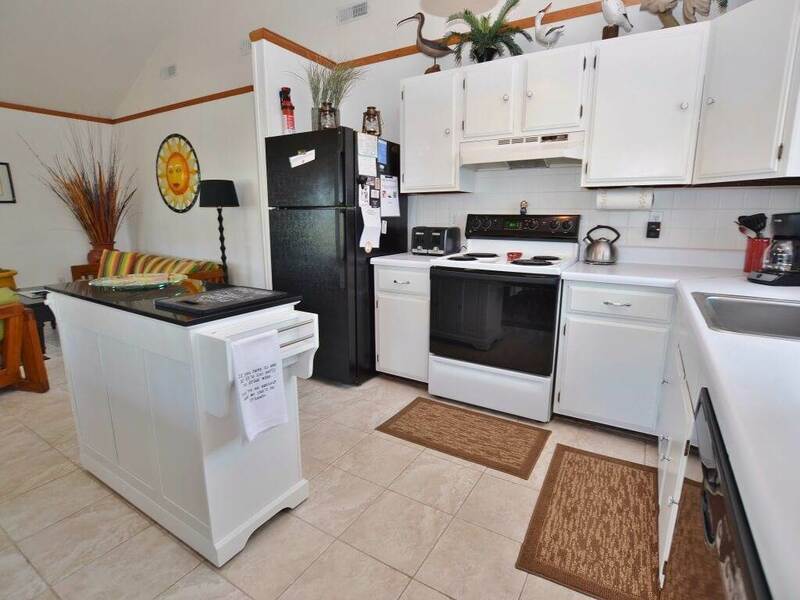 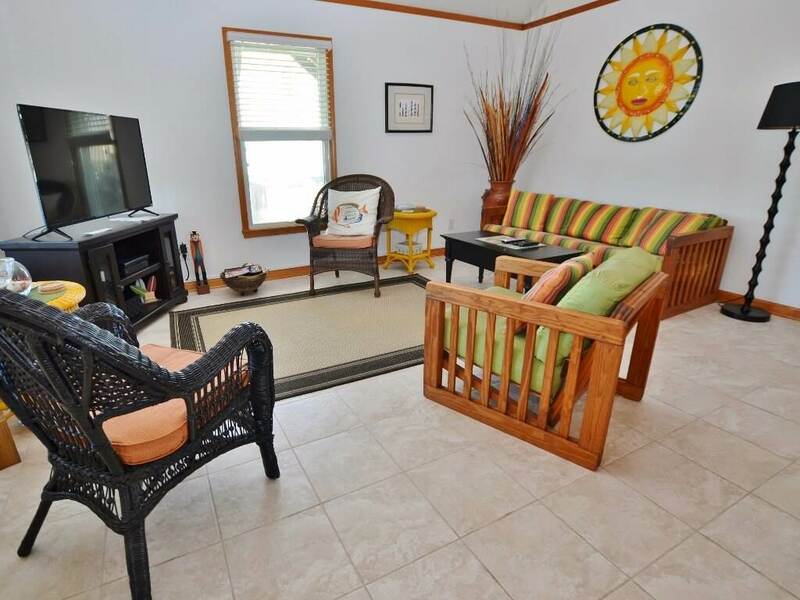 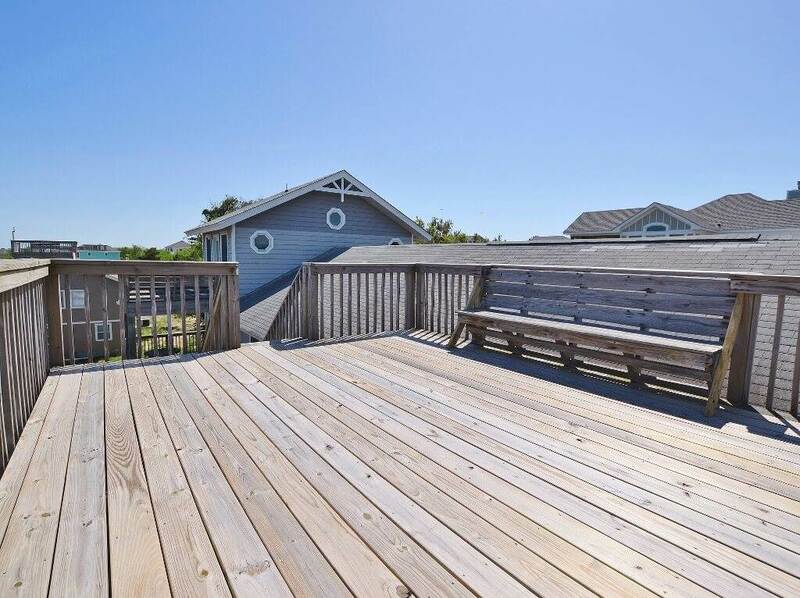 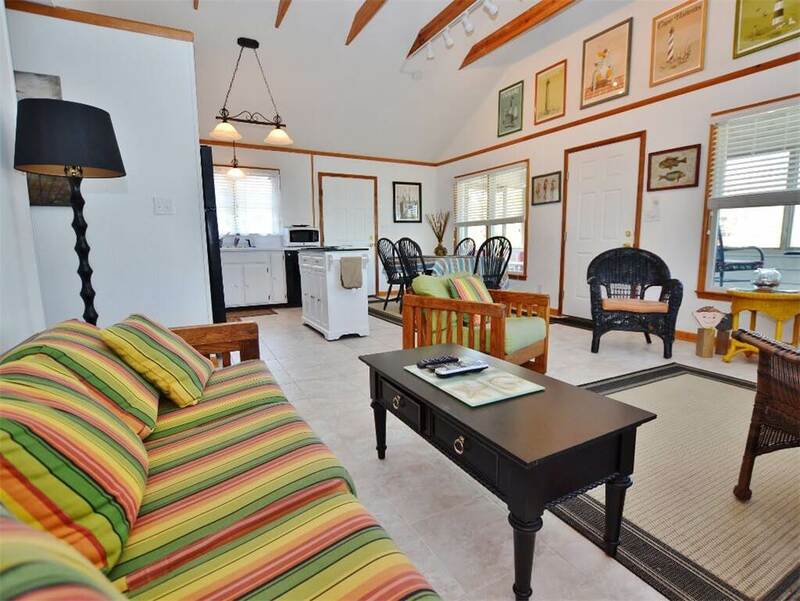 Sitting Duck is a wonderful Outer Banks beach home located in Duck, North Carolina. 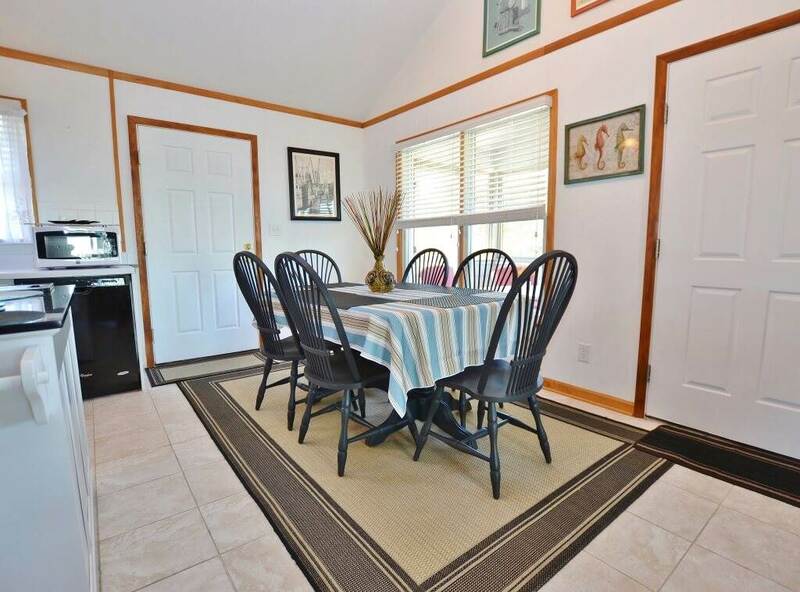 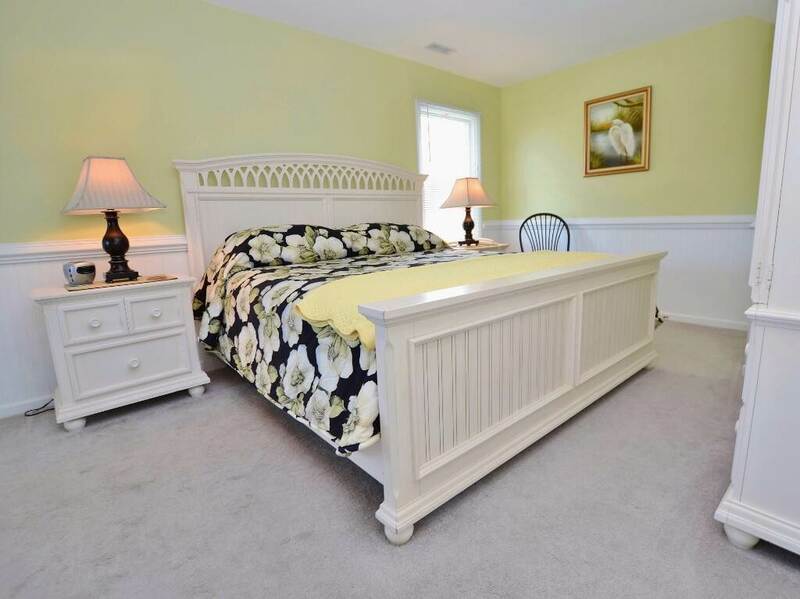 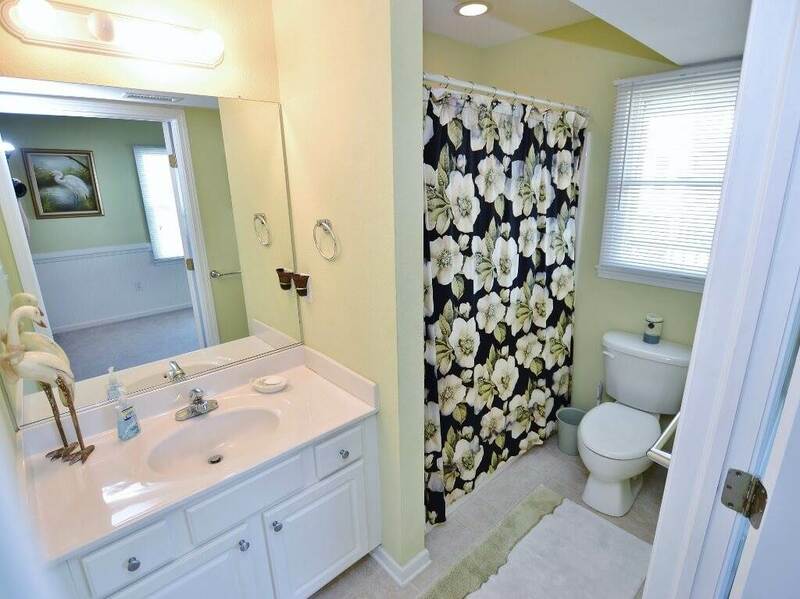 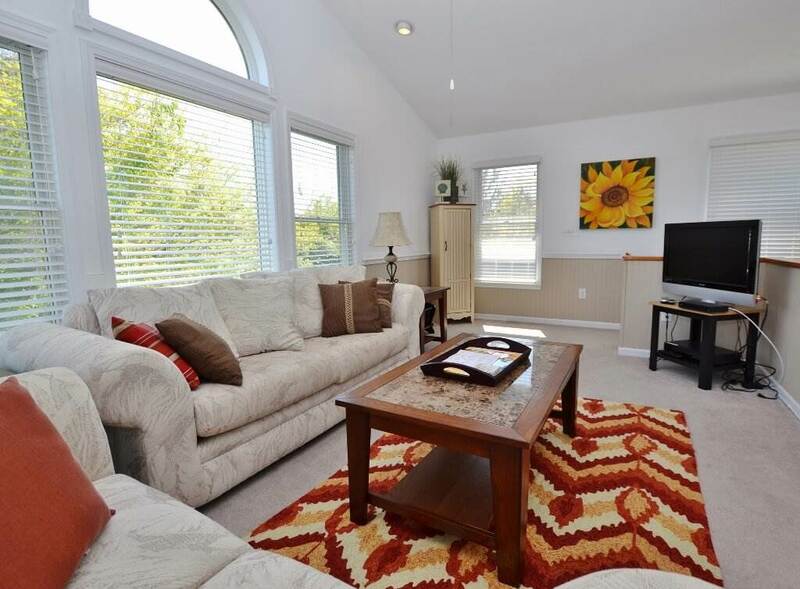 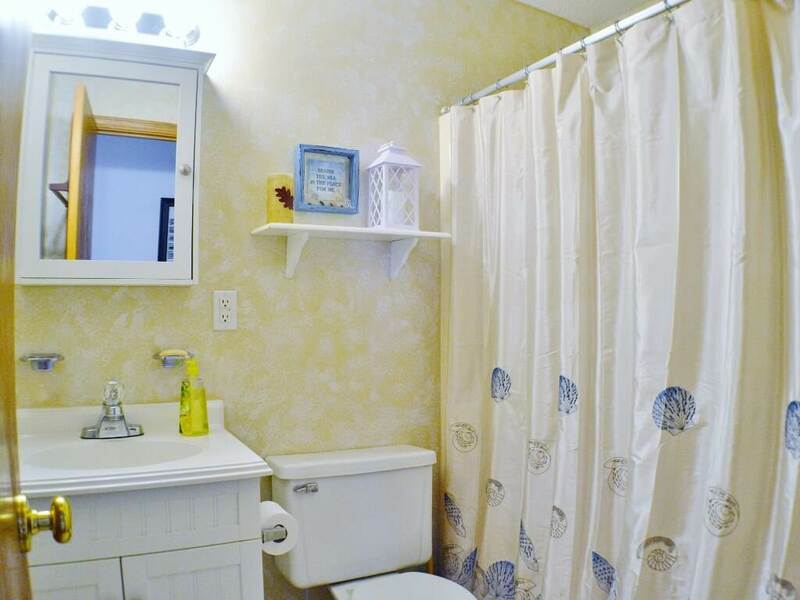 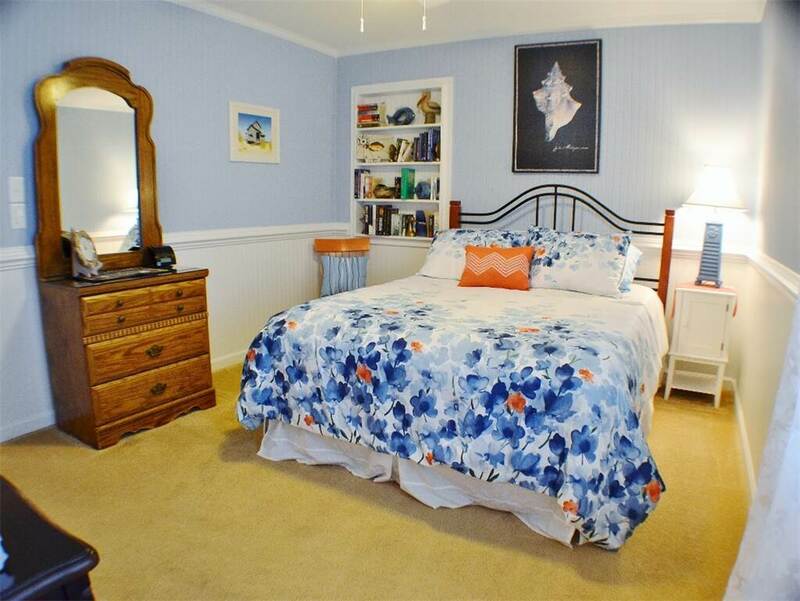 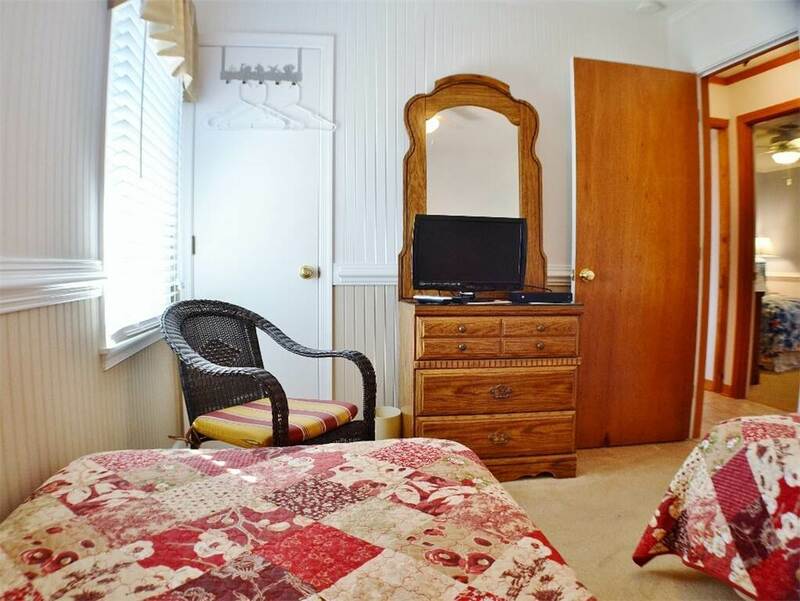 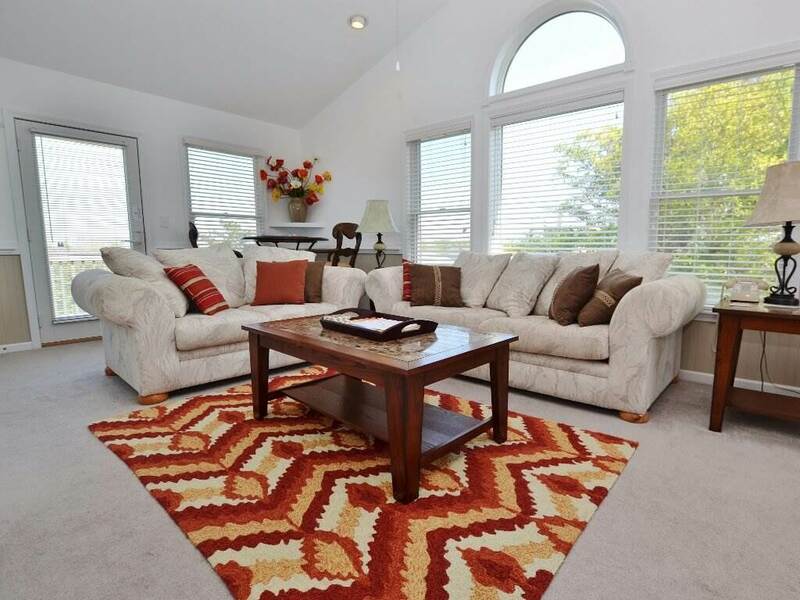 This charming, well maintained home is perfect for small families looking for a nice quiet getaway. 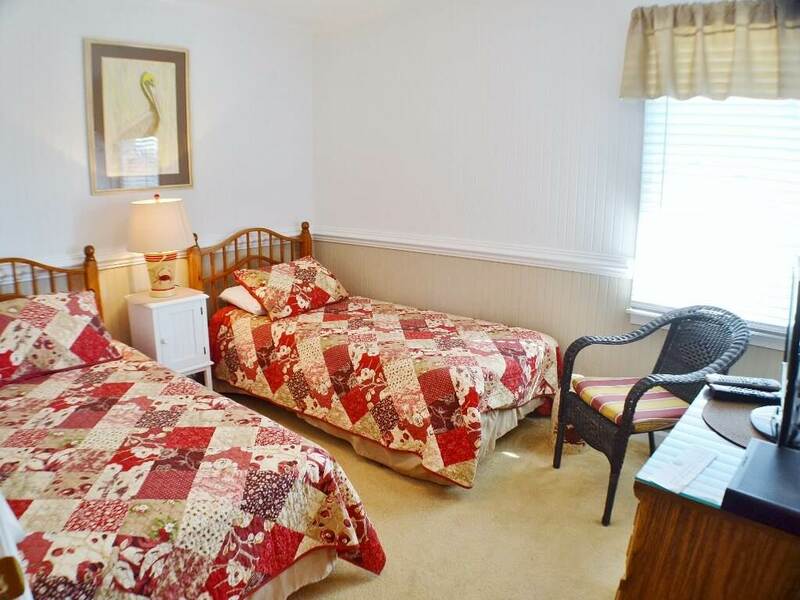 Within walking distance to Duck Village shops. 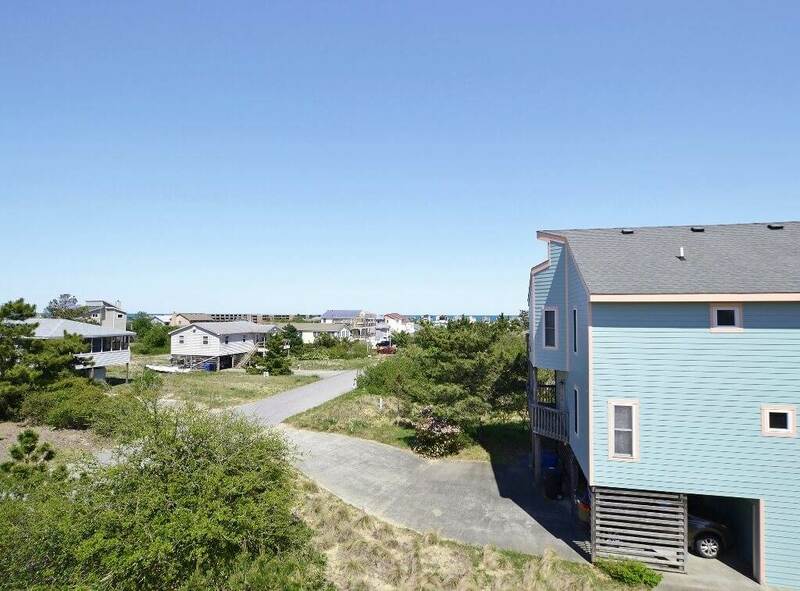 While your family enjoys their Outer Banks vacation make sure to visit the Nags Head Piers and try for the catch of the day or even visit the Corolla horses. 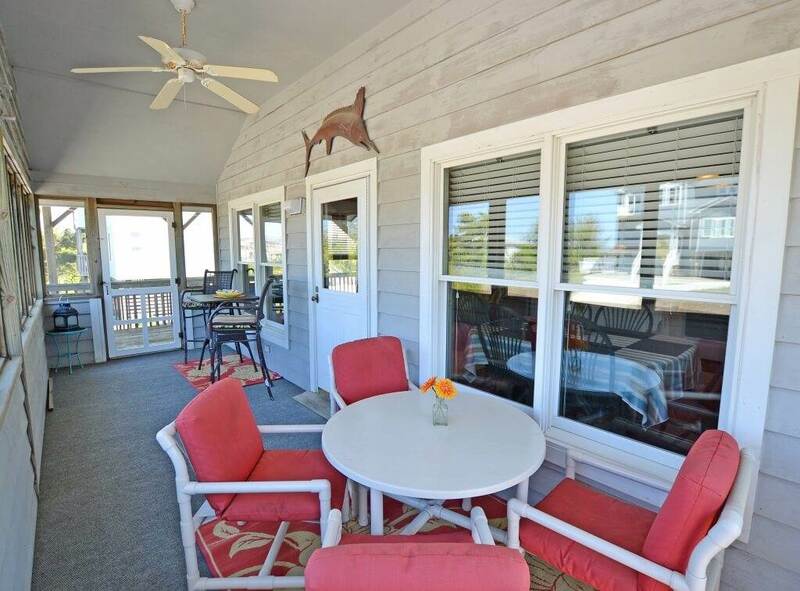 Sitting Duck is a great start to any family vacation!